Join us for this festive celebration filled with music and unique live & silent auction items, as we reflect on our past, honor our present, and unveil our future. Featured artists include Nancy Cartwright, the voice of Bart Simpson, concertmasters Elizabeth Pitcairn and Alyssa Park. Elizabeth performs with one of the world’s most legendary instruments, the Red Mendelssohn Stradivarius of 1720. 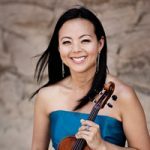 Alyssa has earned a reputation as one of the most accomplished chamber musicians in Los Angeles. Other entertainment includes our own brass and string ensembles. Download a printable sponsorship form. Over the last 29 years, the League has been celebrating the winter holidays by presenting the Poinsettia Ball on the first Friday in December. Beginning this year, we are changing the format to a festive annual gala that will celebrate the accomplishments of the distinguished individuals in our community while raising funds to support New West Symphony and its education programs. The inaugural gala will honor Dr. Paul Finkel for his staunch support of the New West Symphony and his contributions to the medical field. 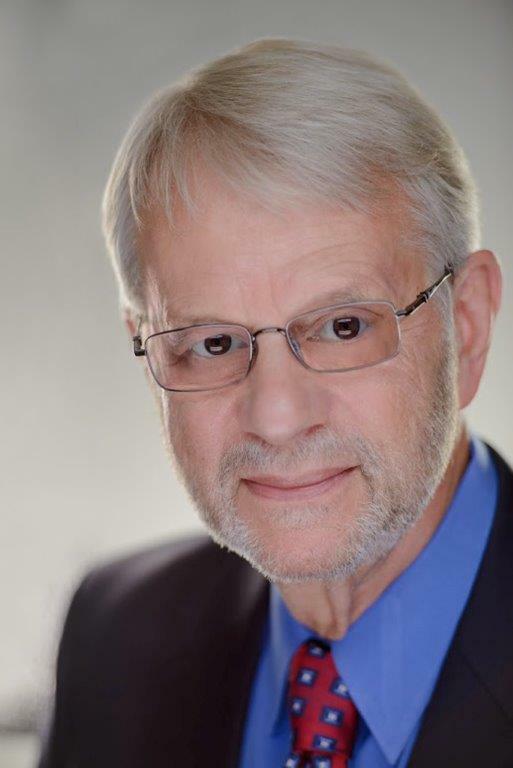 Dr. Finkel joined the board of directors in 2008, and since 2014, he has served as Chairman of the Board, where he is completing his term in August 2018. His visionary leadership will continue to have a lasting impact in the community. As an internist and nephrology subspecialist, Dr. Finkel served with the U.S. Air Force in the Vietnam War caring for troops with traumatic acute renal failure. He was a member of the faculty of UCLA Medical School for 15 years, and practiced medicine at Los Robles Medical Center and in private practice, retiring in 2014. In addition to his passion for symphonic music, Dr. Finkel is known for his love of photography. For many years, he used traditional techniques to capture glimpses of the human psyche in candid moments or the wonders of nature. In his new body of work, called Reflections, he has gravitated to the creation of an amalgamation of photography and painting. Our inaugural gala is named in honor of Dr. Finkel’s art collection and reflects on our past, celebrates our present, and provides a glimpse of our future. 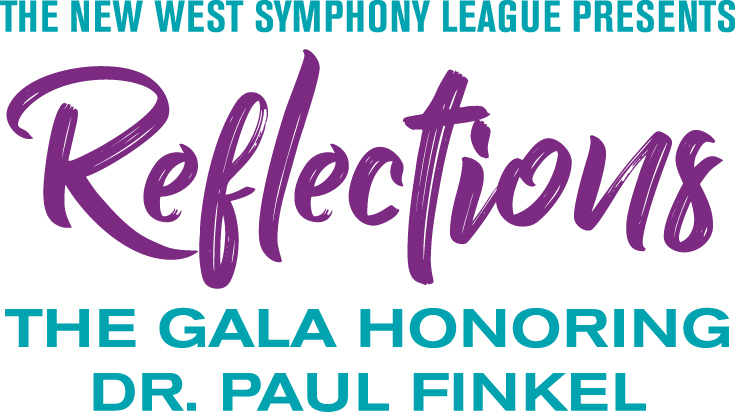 Reflections: The Gala Honoring Dr. Paul Finkel is a festive celebration whose guests include Symphony patrons, community dignitaries, and distinguished members of the medical field. Don’t miss a special performance of The Sacred Mountains of Ojai, composed by Pauline Frechette. The Lyris Quartet performs an arrangement for string quartet by David Campbell at the gala, accompanied by paintings generously provided by Ojai Studio Artists. 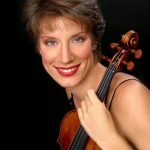 A full orchestra version will debut at the New West Symphony’s performance of The Romantics, February 9-10, 2019. Preview the piece below. Video produced by Joe Sohm. Alexander Finkel and Board Chair Kim Woods invite you to join us as an honored guest and sponsor.